Aspiring to be a Project Manager? Or, aspiring to be a better Project Manager? Why not jump for the best? At every mile in your career, it’s important that you check on your project management techniques and knowledge level and make efforts to become better than what you are right now. Getting on with an opportunity at a project needs you to be able to handle one. Your project management techniques need to be polished at all times. Through these project management skills will able to lead the project efficiently and effectively, and have a successful project at hand. Projects come in all shapes, sizes, and pose different issues and problems and conditions to work on. As the project scope is widened, the complexity of the project increases, thus, giving project managers to handle all the nuances in a professional manner, through their expertise and impeccable project management techniques. A project manager is expected to put up their best project management skills up and lead the project through. Fewer the hiccups along the way, the expertise or the caliber of the project manager is determined hence. Project Management techniques article will look at 8 different areas of expertise required for an efficient project manager. Take the following quiz to self-evaluate your project management techniques and bridge the gap that’s been keeping you from awesomeness! Here is a set of 20 questions for you to evaluate yourself on. These questions are based on the project management techniques that are required in the industry and, as a project manager, you will surely want to be proficient in them. Make sure you carefully read through the questions before attempting to answer them, either orally or on a sheet of paper. Take a deep breath and go for it! Note: This is not a competitive test and is a self-awareness test to gauge your level with project management techniques. Q1. At the start of a project, do you officially outline the what, why, who, how, and when and document these details within the Project Charter and Project Plan? Q2. Project on their own is filled with complexities and many variables, which are subjected to change ever so often. Do you as a project manager go with the flow or keep flexibility even when planning for the inevitable? What you need to do: In order for everyone on the project to understand the functions of the different elements of the project put together, it’s important to let the project team members know of the different elements collaborating to fulfill the big picture. The big picture will be your project goal or objective; the problem to be resolved or the change to be implemented. All the elements that we spoke about should eventually come together to bring into realization the project objective. Everything taken up or implemented should be carefully aligned to the company’s goals, which is then cascaded to the project goals. A comprehensive Project Charter and Project Management Plan should encompass the project manager’s idea of how the project would successfully attain the goal it is intended to meet. These documents would contain the basic needs of the project as well as the roles and responsibilities played and conducted by the various project stakeholders and members, making it much easier to deal with varied situations. This can be a perfect platform to showcase your project management skills. In order to prepare such documents, do check out articles on Project Charter and Project Management Plan . Q3. Do you only focus on delivering specifications on time and on a budget? 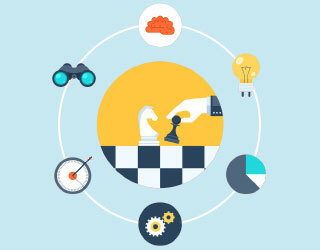 Are these aspects of the project the most important for you as a project manager? Q4. Do you utilize the requirements stated by customers/stakeholders as quality measures benchmarked throughout the project? What you need to do: Quality is the major output looked after and sought after by customers and stakeholders. A quality product speaks a lot about its process and stages it has undergone to get the desired results. Time, cost, and scope all of these triple constraints point and converge to the quality of the output and increases the brand value of any product or service rendered. Your project management skills in quality management play a crucial role here and can immensely contribute to your project. Being the main benefit of the product, quality can bring customers asking for more and stakeholders to instill trust in the project manager and the team. Specifications and needs have to mandatory be discussed with project sponsors if there a constraint at hand. Negotiating and allowing yourself to understand what kind of quality is required by the consumers of these products is simply quintessential to your success as a project manager. For this, a detailed market and consumer research need to be made before commencing the project so as to maintain customer-level quality within your project and not run behind a quality level that is inappropriate. Q5. At the start of a project, do you meticulously work with project sponsors to negotiate and agree to specific deliverables to be carried out during the course of the project? Q6. Do you specifically define and jot down the needs and expectations that the stakeholders have from the project and carefully analyze and use these expectations to manage the project’s scope? What you need to do: Keeping the project in its defined boundaries is often a task for project managers as a project can very easily creep out of scope and wander around. This can drastically affect the deadlines, budget, and resources assigned to the project. For these circumstances to be looked at and taken care of, it’s very essential for project managers to carefully define the perimeter of the projector, in other words, the scope of the project, putting their project management plan to the forefront. This needs to be done at the very start of the project, with the buy-in of the project sponsors, and agreed deliverables need to be slated for this scope-defining activity. Envisioning what the project stakeholders have in mind and knowing the restricted areas is good knowledge for any project manager. Each expectation and requirement, both from the stakeholders as well as the customers, need to be carefully studied and analyzed before preparing a scope definition, and throughout the run of the project, a project manager should be able to keep the project within its bounds. Q7. Do you prefer spending your time in a meeting room developing ideas instead of explaining those ideas to other people in a conference room? Q8. Do you think that monitoring people after they’ve promised to do a task for you is necessary? Q9. Do you believe people should be self-motivated to perform their jobs or you have a say in their level of motivation? What you need to do: Teams are built out of collaborative efforts made by a group of people, all with dissimilar functions within the organization, set to achieve a single goal that the company needs. Bringing up such a team is an important project management techniques and is essential for a project manager to get work done in the best way possible. “Teamwork makes the dream work.”—this special quote stands ever true to its saying and has been the leading factor for the most successful projects in the land. Making individuals within a team responsible and committed towards a goal can bring out varied ideas and inspirations to tag on. 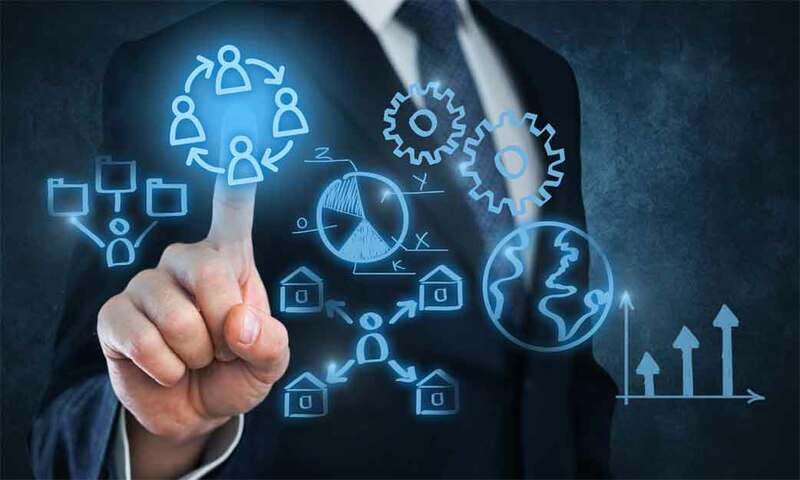 This activity will not only help the project meet its goal but will also enhance the quality of thought rendered to the project by a million times. While a team is never a dream team or sheer perfection, it is surely one that sits on trust. While each team member is different, a project manager should convey clear instructions to their team members to conduct their given tasks to meet expectations. 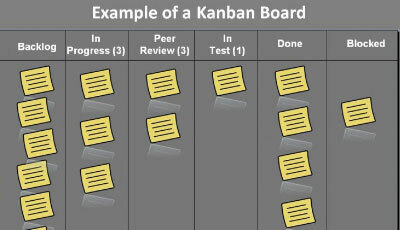 Good project management techniques would dictate that monitoring should be via a system and not at desks. Project managers have a duty towards the team to keep up the level of motivation within the team at its optimum high. Team activities can be promoted at frequent intervals. This can boost the level of motivation and percolate down to each member as their self-motivation. Q10. Project teams later dissipate once the project achieves completion. So, as a project manager, do you worry about each individual personality within the team? How do you select your team members: based on the technical skills or by influences off-work? Q11. Do you manage their individual as well as their collective performances as part of the overall project’s evaluation process? What you need to do: The team members you collaborate with as a team needs to be the right mix of all things good. With interpersonal, technical skills, and striking project management techniques, a project manager needs to be efficient in project management techniques as well to bring out the best in each team member and not only look at them as a group striving a goal together. Helping your team members to achieve heights, in turn, gets you and your project to reach its peak. Keep performance expectations and have well-drafted tasks allocations made. Keep a track of how your team members perform on the set expectations and how you can help contribute to raising the bar for them. Constant feedback sessions and aspiration goals need to be discussed with them. This will help them bridge the gap and help you achieve tremendous results for your project. Q12. 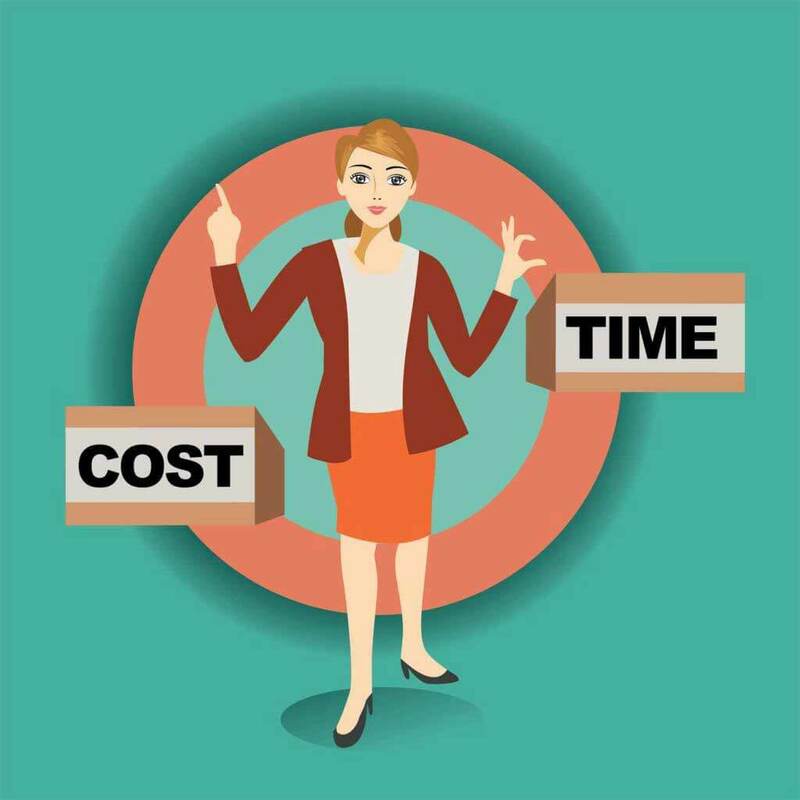 Do you consider different cost alternatives when developing the project’s costing and budget plan? Q13. Do you include extra buffers in the budget during forecasting the costs, with the hope to be under the limit set? What you need to do: Cost planning comes across as the crux of businesses as these will define the revenue and the ROI that come in. Good project management techniques urge project managers to be extremely cautious and alert while chalking out the budget for the project and helps them to take into consideration all the necessary factors before finalization. Budgets should be planned systematically and should involve accurate estimation, budgeting, and be controlling of funds. These are very important as decisions are based on the cost factor. How you handle your project’s budget will determine how the business will perform. While performing project costing, you will need to take into account all the different variations and alternatives that come your way and include them in the final budget. Adding buffers can be beneficial in some case, but can be inaccurate in some. This is a pure judgment call and involves experience with their project management techniques. This also requires the project manager to take into account the aftermaths of putting up a formidable forecasting number. Q14. Do you more than often communicate to your team members about what needs to be done by what deadline, and expect them to chunk up the work and manage their time to get the tasks completed as expected? Q15. When a project lags behind schedule, do you get together with your team and put measures in place to get things back on track or do you start the blame game? Q16. 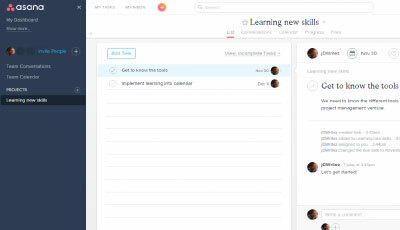 Do you slate timelines for your team members for their project tasks and help them coordinate effectively with others, to fulfill their needs? What you need to do: As mentioned above in the Scope Management section, it’s pretty easy for the scope to stretch and the schedule to go off-track. This can be a delay to the project, shifting the schedule tremendously. This can have adverse effects on the costing made on the project and can burn out the resources as well. A project manager, putting all their project management techniques test, needs to be at the forefront of this scenario and time the tasks with margins for error, while even be in a position to use opportunities to cover up the delays by leveling tasks that got completed in a shorter timeframe. Project managers will have to communicate timelines to their team members accurately and allow them to know the consequences of delays and the cost to the company. In a worst case scenario, when work does lead the project astray, it’s mandatory for the manager to sit down with the team members affected by the delay and find a solution to get things back on track. 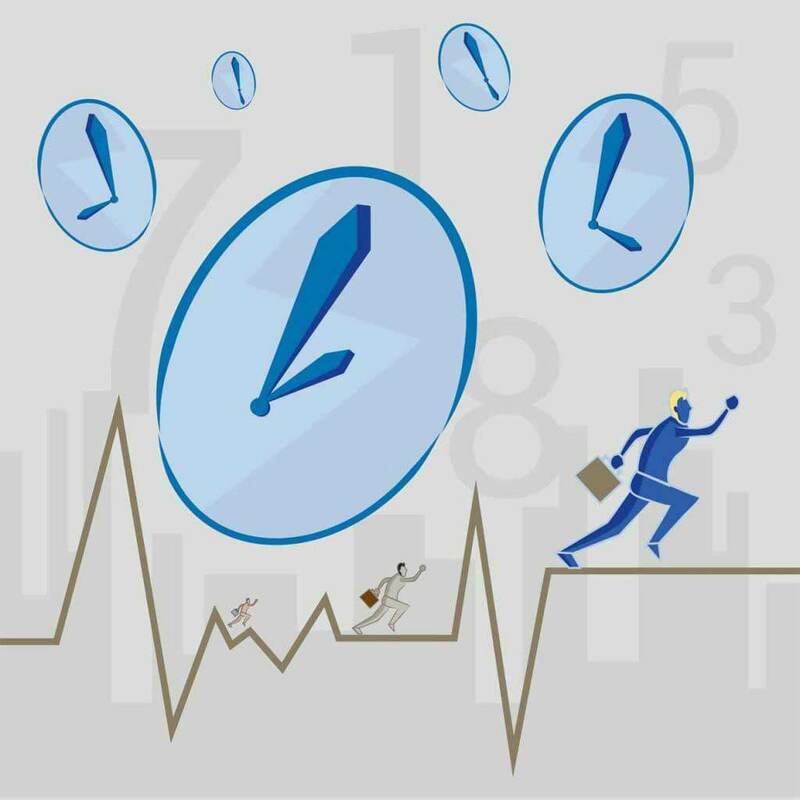 Most team members are executives possessing technical prowess and might need help from time to time when it comes to time management and schedule management. Project managers will be the sole, best person to help them plan their tasks and chunk the activities down to getting everything right on time. Q17. As project management techniques dictate, do you keep all project stakeholders updated about the proceedings of the project with regular meetings and appropriate distribution all performance and status reports and project documents? Q18. Do you strive to present project information in an easy-to-use and easy-to-access format for better clarity and transparency? What you need to do: Communication is THE most important project management process for any project manager. 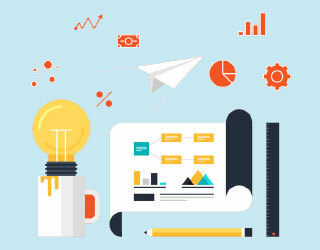 It’s the project management process that supports and is interlinked with all the other project management techniques mentioned in the article. Being able to bring a dash of clarity to your methods and ways can increase your efficiency as a project manager and can lead you to put your ideas and motives across pretty fluently. Project stakeholders normally need clarity when it comes to what is going on with the project and need presentable data and information at all times. Communicating such information in a clear and concise manner is the need of the hour. Different stakeholders in the project need different levels of communication and the project manager needs to ensure it stays that way. 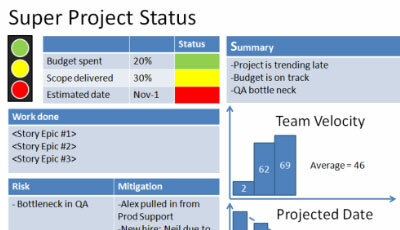 Creating project dashboards and utilizing various project management plans and tools and project management techniques can be quite useful to maintain a collaborative environment with great communication. Effective communication is one of the main parts of the project management process and cannot be ignored, to say the least.